Climate control is one of those things that no one really thinks about until they need it, especially when they need it and it doesn’t work. The best way to avoid running into that particular issue, and many others, is to make sure you have a professional contractor you trust taking care of your heating and air conditioning. If you need installation, repair, maintenance, or replacement services for your climate control systems, trust Comfort First Heating and Cooling, Inc. to handle everything for you! We’ll make sure that your heating and air conditioning systems are in top condition for as long as possible. No one wants to suffer through an Illinois winter without a heating system they can rely on. With us on your side, however, you don’t have to. We offer comprehensive heating services in Bolingbrook, IL, from heating installation to repair and maintenance. No matter what your heating needs are, we can help you out. Let us find the perfect heating system for your needs, whether you need a new heating system installed or your current one tuned up. We work on all makes and models. 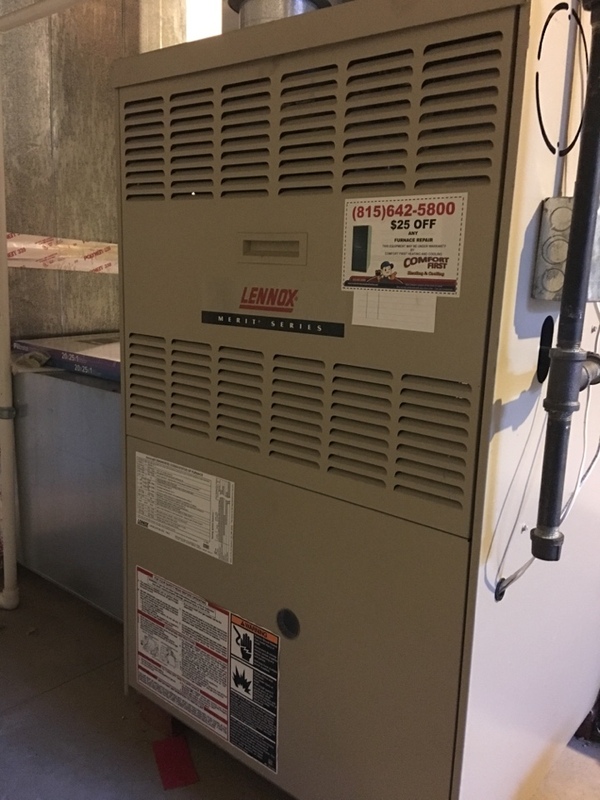 Furnaces remain among the most popular heating system types in the country, which means there’s also a lot of need for furnace repair and maintenance solutions. 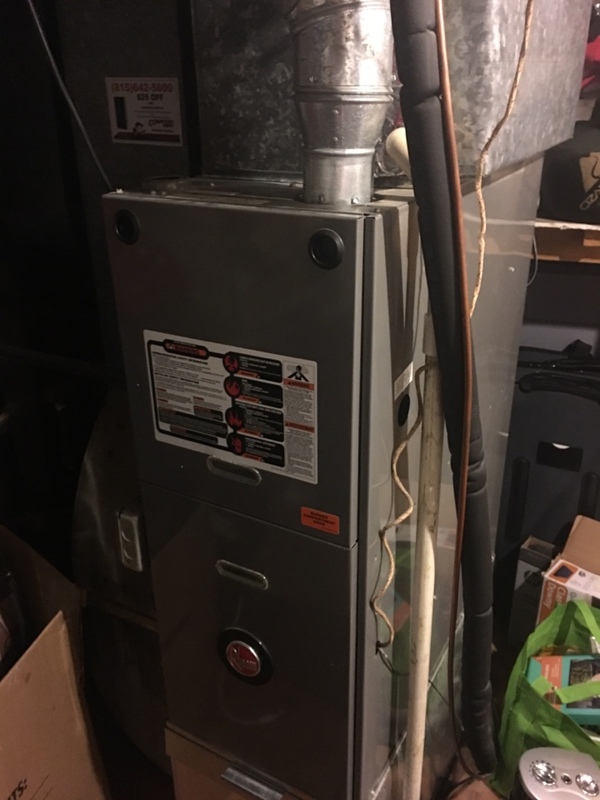 That’s why we offer comprehensive furnace repair and maintenance services throughout Bolingbrook, IL to keep your furnace in the best possible shape. 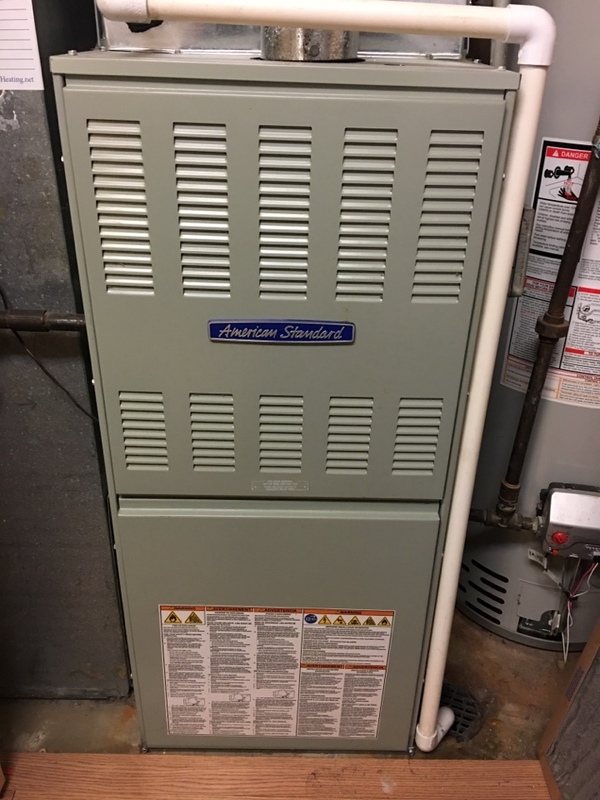 If you need help restoring your furnace to proper health or keeping it there if it already is, contact us today to schedule a furnace repair appointment in Bolingbrook, IL with one of our technicians. Sure, you can go ahead and leave all your windows open during the summer to try and cool down your home. However, you’d probably have more luck keeping cool if you had a good air conditioning system in your home. Luckily for you, we offer the best air conditioning services in the Bolingbrook, IL area. Let us handle all of your AC installation, replacement, repair, and maintenance needs. We can help keep your home cool all summer long. 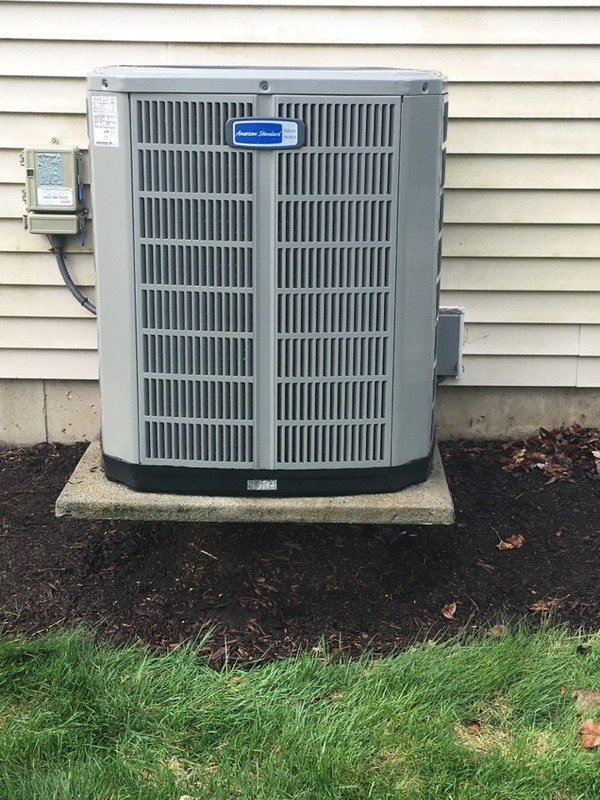 Air conditioners are put under a lot of strain during the summer season, which is why you need to be on top of scheduling professional services to keep them in good shape. We provide a full range of air conditioning repair and maintenance services throughout Bolingbrook, IL. 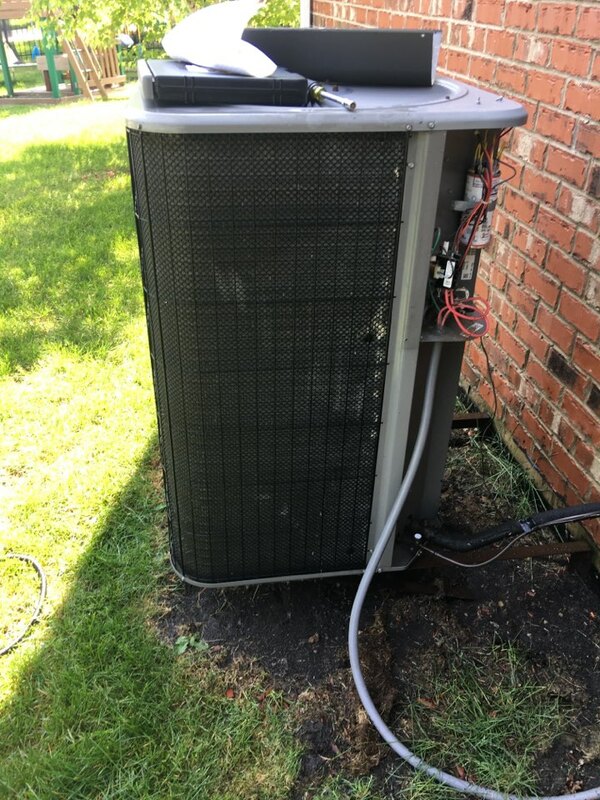 If you need to get your air conditioner ready for summer, or need a malfunctioning system repaired, we can take care of that for you. Indoor air quality is often neglected, but it has a significant impact on the quality of life of homeowners. If you want to have an easier time keeping yourself cool, prevent mold growth, and get sick less often, it’s a good idea to take advantage of our indoor air quality services. We offer a full range of services, including air purification, air filtration, duct cleaning, and dryer vent cleaning in Bolingbrook, IL. Contact us today for an appointment.